Our carpet cleaning information is written for all of our peeps looking to better understand us and for the Curious George's out there who might not have anything else better to do today. There are many important reason to have your carpets professionally cleaned (hopefully by us...wink) but we also want to give you some DYI tips... We are proudly serving the good folks of the Greater Tyler and surrounding are with our carpet cleaning muscles...We like to call it our hustle muscle. Lets face they are gonna happen. When spills do occur, just know spotting is important, but vacuuming also helps from abrasion and spotting? 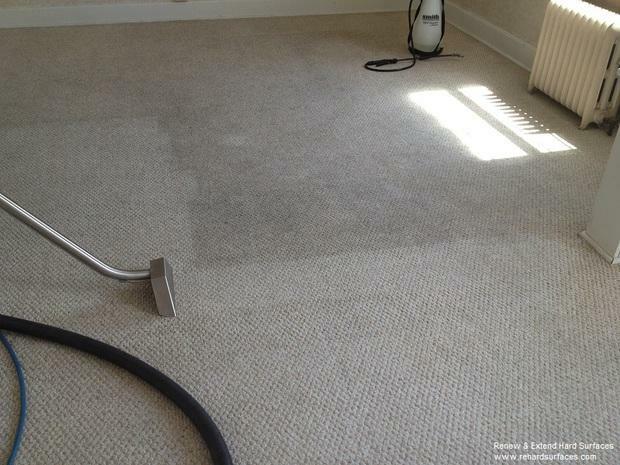 Having your carpets regularly cleaned helps to ease the traffic paths and filter lines as well. Not to mention those little critters called dust mites and allergens.